Free VPN Watch TV Online: Unblock Omegle with VPN: How to get Omegle unbanned with VPN? Unblock Omegle with VPN: How to get Omegle unbanned with VPN? 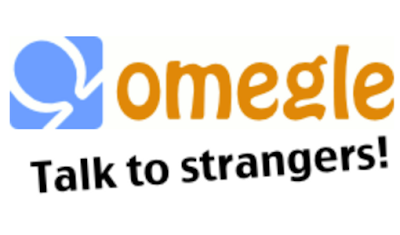 Omegle, with its slogan "Talk to strangers! ", is a free online chat service that allows users to socialize with others without the need to register by randomly pairing users in one-on-one chat sessions. Omegle is initially a website and now provides mobile applications which allows users to chat with strangers on mobile devices. However, Omegle's users may encounter blockages from time to time because of various reasons. The best solution to unblock Omegle is to use a VPN service. We'll explain why and how. Omegle gets banned for several reasons. Since Omegle enables chat between strangers, Omegle is blocked in most schools, universities and offices. In addition, some users' IP could be blocked by Omegle because their former inappropriate actions within the service. Also, Omegle is also blocked in countries with strict Internet censorship. How to unblock Omegle with VPN? VPN helps to hide and change your original IP as well as make your online data encrypted, so VPN is the best solution to unblock Omegle. In order to unblock Omegle, we have to connect to a VPN server so that our online traffic will pass through this server and will not accessible to other people. If you want to share other informaiton about how to unblock Omegle with VPN, please kindly make a comment.